A price ceiling is a government-mandated maximum price a seller can charge which limits how high prices can rise for a product or service. A price floor is a government-mandated minimum price that a seller can charge which limits how low prices can fall for a product or service. 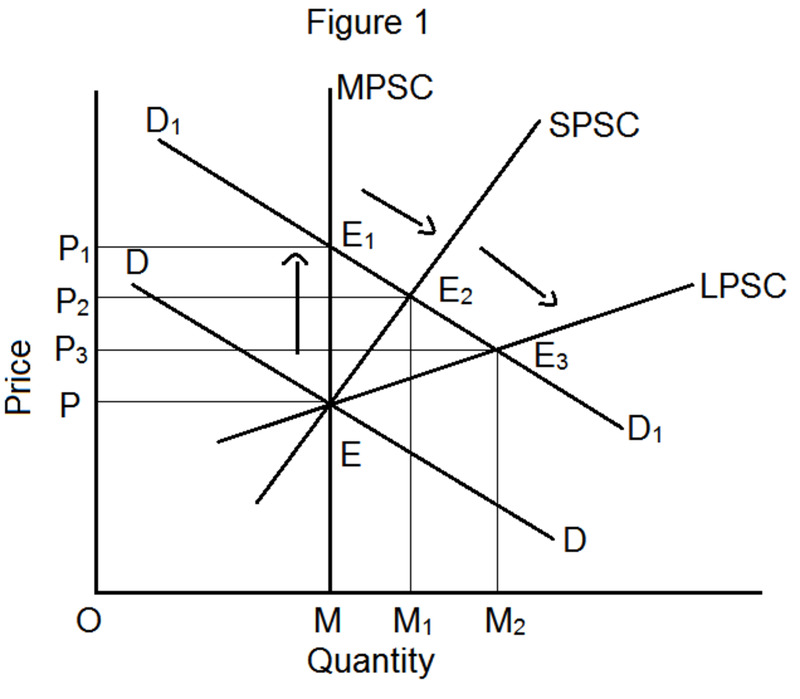 For a price ceiling to have an effect on the market place the ceiling price must be below what the market equilibrium price would be, i.e., it must prevent a price from rising to the level that the current demand would dictate. 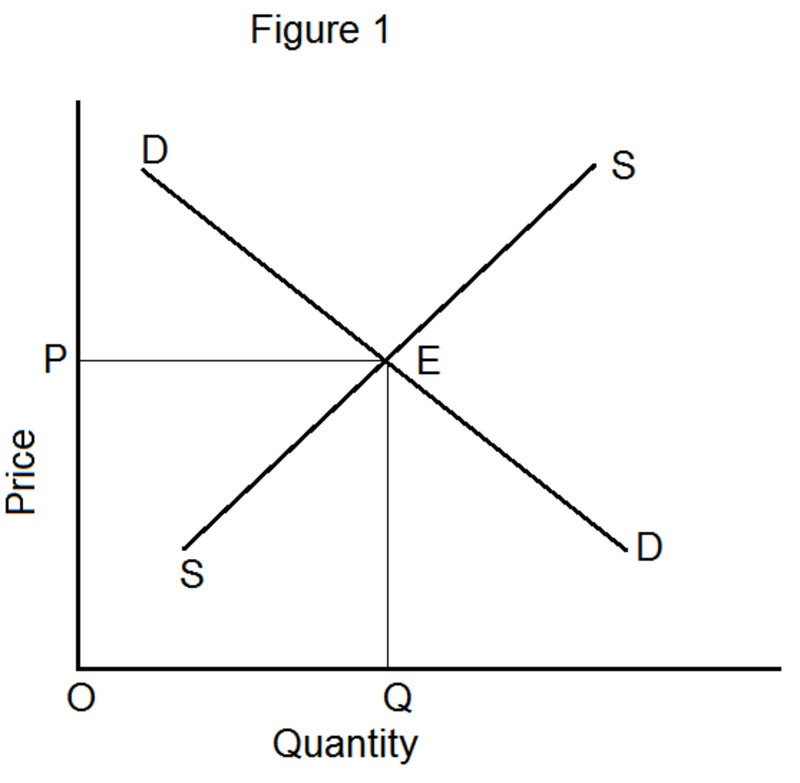 For a price floor to have an effect on the market place the floor must be above what the market equilibrium price would be, i.e., it must prevent a price from falling to the level that the available supply would dictate. The argument for price ceilings is usually that the government has to keep certain goods affordable for everyone. They will prevent the cost of living from rising. The consumer has to be protected from the greedy businessmen who are constantly trying to raise prices. Without a price ceiling only the rich will get these things; everyone won’t get their fair share. The latter argument is especially useful for politicians who want to divert attention away from their own inflationary policies. 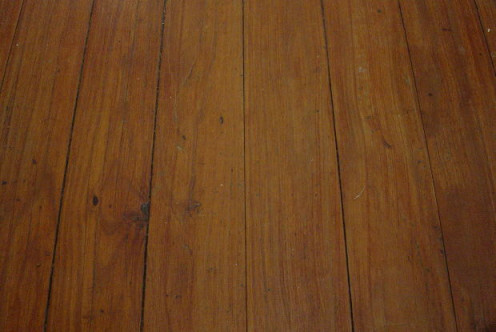 The argument for price floors is usually that the government has to protect suppliers from having to sell their goods at an unfairly low price. They are often meant to protect suppliers that are considered to be important because they provide a necessity. 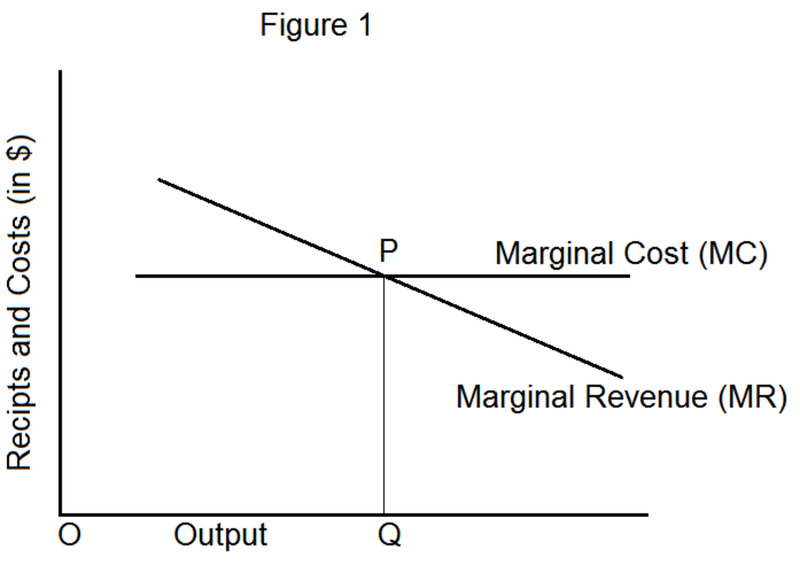 The general effect of a price ceiling is to cause a shortage in the market. If the price of something keeps rising it’s because the demand at the current price exceeds the supply. The price will rise until there is equilibrium between the demand and the supply. If the price is held artificially low, more people will want to buy more of the product. The people who would have withdrawn their demand by leaving the market place as the price continued to rise would still be there. This means that inventories will be depleted that much faster causing a shortage. This will necessitate other means of controlling demand such as rationing or a means to ensure continued production such as subsidies. 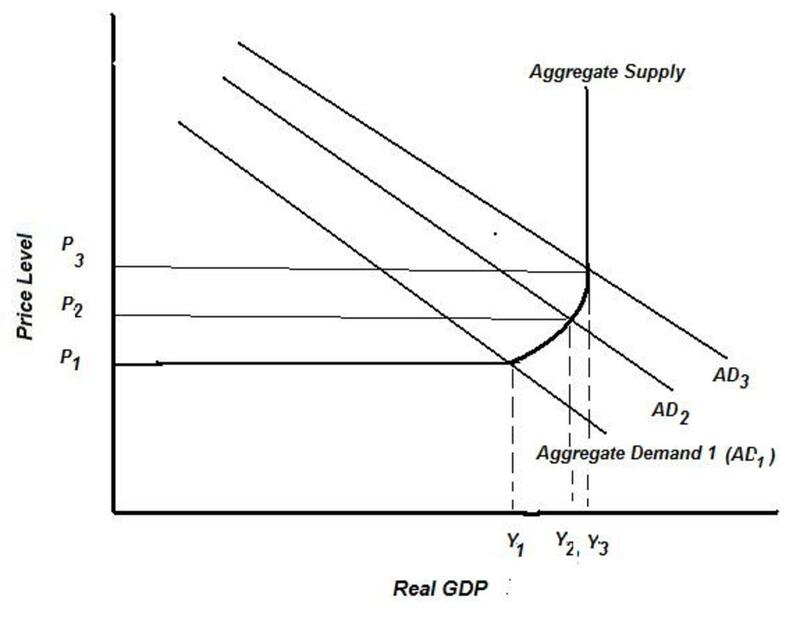 The general effect of a price floor is to cause a supply surplus. If the price of something keeps dropping it’s because the supply exceeds the demand at the current price. The price will drop until there is equilibrium between the supply and the demand. If the price is held artificially high, fewer people will want to buy the product or buy less of it. The people who would have added to the demand for the product at a lower price won’t enter the market place. This means that inventories will stay higher than they otherwise would have causing a supply surplus. Let’s say that the cost of milk is rising so the government imposes a price ceiling on milk at $6/gallon. If the market were left to itself, milk would eventually rise to $12/gallon. Obviously more people will be willing to pay $6 for milk than $12 so milk inventories will be chronically depleted. Additionally, milk production would now be a less profitable business than it should be which will discourage any new suppliers from entering the business. The short-term benefit is to be able to buy cheaper milk; the long-term effect is to ensure the supply remains low. To get milk, people would start lining up at the retailers’ doors. When the doors opened there would be a frenzied rush for the milk. That situation could only be prevented if the government also rationed milk (there would still be long lines) or subsidized the producers so they could increase the supply. Although instituting a price ceiling is economically unsound it’s important to note that refraining from instituting one doesn’t solve the immediate problem. Without a price ceiling, milk would reach equilibrium at $12. That doesn’t mean that everyone who wants milk would be satisfied, only that the higher price would reduce the demand for milk in the sense that some people would go without milk and others would buy less than they want. If milk was allowed to reach its equilibrium price, it is the price that would do the rationing rather than the government. However, if the price rose to $12 milk would be a profitable business which would encourage the producers to maximize their production and encourage new entry into the business. In time, that would lower the price. Now let’s say that the price of milk is falling so the government imposes a price floor on milk at $4/gallon. If the market were left to itself, milk would eventually fall to $2/gallon. Once again it is clear that less milk is going to be bought at $4 than at $2 which means there will be a chronic surplus of milk. The excess would either spoil, be discarded, or be purchased by the government. 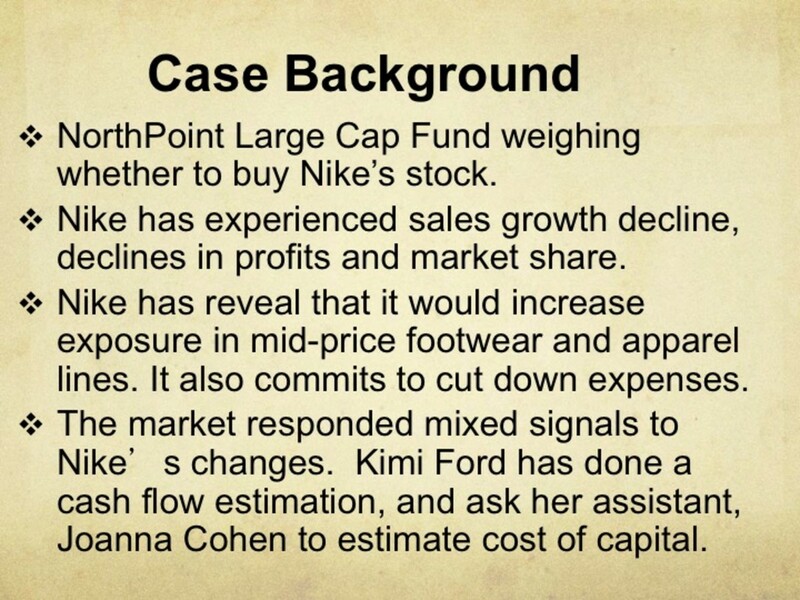 Producers who would go bankrupt if the price were allowed to reach equilibrium would be able to remain in business because of the artificially high price. Those producers would consider this to be a benefit. The consumers who are paying more for milk or buying less milk than they want would consider it a penalty. Producers would benefit by not losing their jobs. The overall economy is penalized because people who would otherwise have to produce something that’s more in demand are able to stay in an inefficient business. Again, it is apparent that instituting a price floor is economically unsound but refraining from instituting one doesn’t mean that everything would work out optimally for everyone. Without a price floor, some people would lose their jobs and they might not have the skills to quickly find a new one. 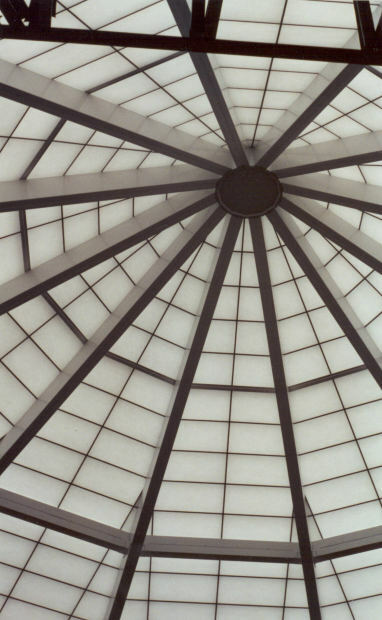 Price ceilings and price floors have negative long-term economic consequences. The effects aren’t always noticeable because the price ceiling or price floor could be set at a level that is commensurate with the market maximum or market minimum respectively. In those cases it is as if the ceiling or floor doesn’t exist. They are still sometimes enacted because of their short-term effect. 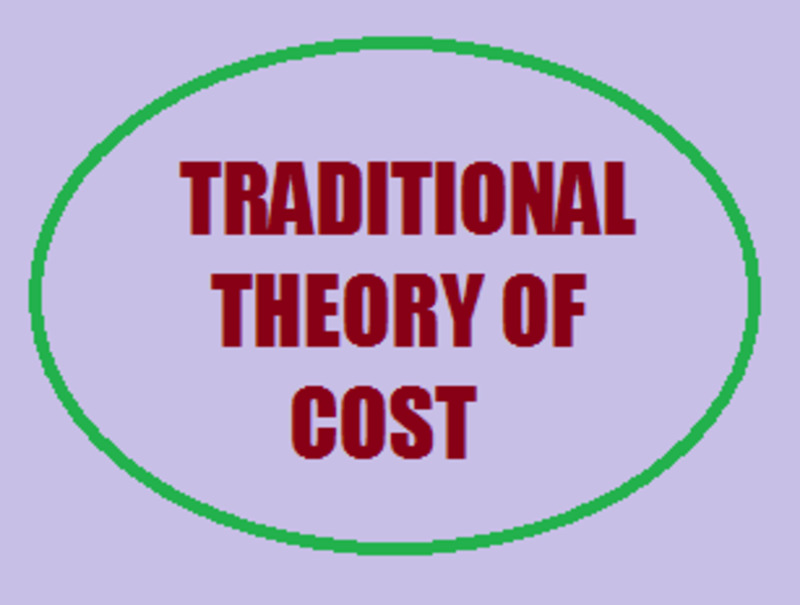 A price ceiling does have the immediate effect of making something more affordable. A price floor has the immediate effect of increasing the profit of producers. In the long term, though, prices can’t be held artificially low without guaranteeing a future shortage. Likewise, they can’t be held artificially high without guaranteeing a future surplus.